Need tracking numbers for that critical shipment? No problem. Need up to the minute status updates on your project? Just give us a call. 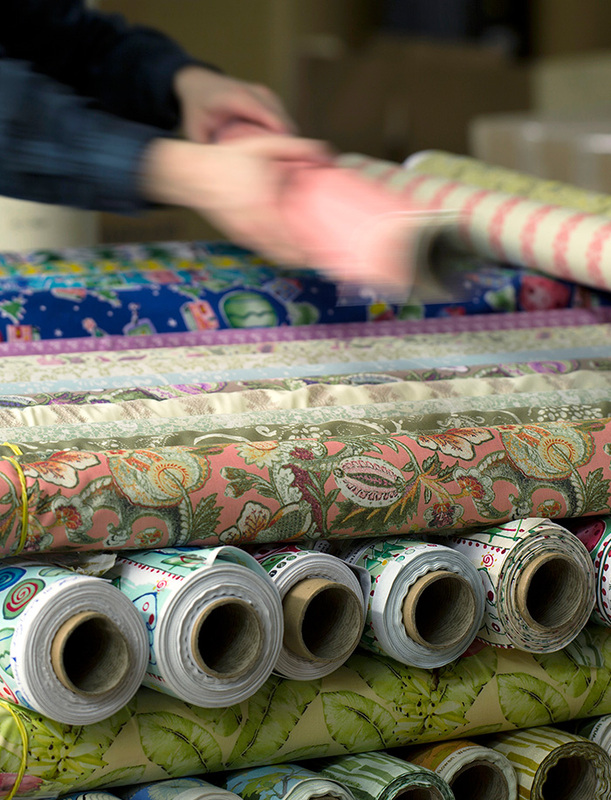 Have a tight deadline because fabric is slow to arrive from overseas & market is around the corner? Let us know. We take great pride in our work and realize the service aspects of a job are very important. Small to large quantities – from 1 piece to several thousand, we’ll do it. We specialize in the Apparel & Textile industries.